Need a helping hand with a bathroom project or repair? At Chandlers Plumbing, we’re all about quality and service. Our expert handymen are ready to handle virtually any type of bathroom repair or enhancement, and we’re eager to demonstrate the value we bring to the table. Why pay more for long delays and sub-par service? At Chandlers Plumbing, we provide prompt, professional handyman service when you need it. We pride ourselves on outstanding workmanship and total professionalism. And we make it our business to listen carefully to your needs and then respond with the skill, efficiency, and expertise it takes to get the job done right. 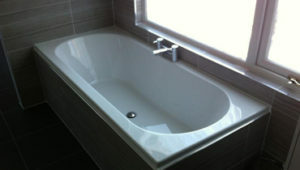 Choose the team you can trust to complete your bathroom project quickly and effectively. With the help of Chandlers Plumbing, you’ll be enjoying the beautiful, functional bathroom you deserve in no time. 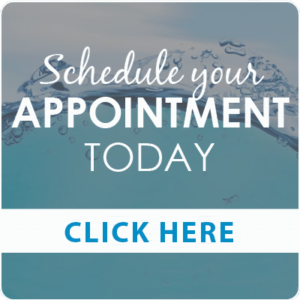 Call today to learn more about our range of capabilities and to schedule your service.